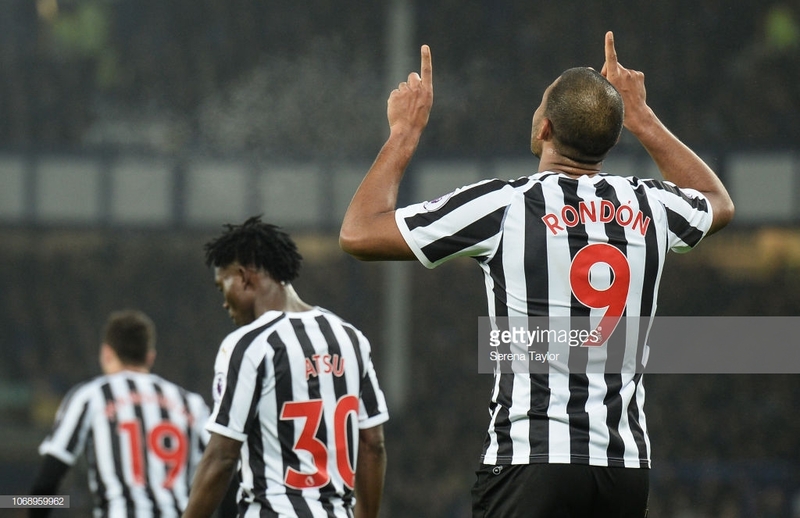 Newcastle United welcome Wolves to St. James' Park on Sunday and the away side will be looking to replicate their last league game at the Magpies when they were both in the Championship. The home side will be hopeful of making it three home wins out of their last four as they start to see their injured stars come back into contention this weekend. Both teams have struggled for consistency this season, especially in front of goal which will see this game be very close and could be won by the single goal. Both managers pride themselves on having solid defences and building from there in terms of getting a result, although Nuno Espirito Santo has been able to add quality attacking players to his squad since taking over. Whereas Rafa Benitez has had to continuously search the bargain bucket for players and ensure he gets every ounce of talent and potential out of them over the season, just like he did last season. Benitez will be delighted that he is seeing some of his key players getting back to full fitness with Jonjo Shelvey being on the bench against Everton whereas Jamaal Lascelles played 90 minutes midweek. Despite a great 1-1 draw away to Everton during the week it is likely that Benitez will rotate his squad for the game on Sunday with Fabian Schar suspended after picking up five bookings in six games. This will likely mean Ciaran Clark comes back into the team after his winning goal against Burnley last week as well as Kenedy and Matt Ritchie coming in for Jacob Murphy and Christian Atsu who played on Wednesday. When asked about the skilfull Brazillian Benitez told NUFC.com: "He has been with the physios and doctor, and everybody has been working really hard trying to keep him fit." "Hopefully, he can train again tomorrow and then he will be available." Nuno doesn't have many negative problems for when he takes his Wolves side up to the North East with Ruben Neves back after suspension. It is expected Romain Saiss will make way for the number eight as Morgan Gibbs-White was outstanding against Chelsea during the week and is expected to keep his place for this weekend. However, Benitez has received some positive news on the injury front as crucial defender Paul Dummett is back in contention for a starting place. His presence has been sorely missed at left back as teams have targetted Javier Manquillo as an obvious weakness. Benitez is also able to call upon Shelvey, Kenedy and potentially Yoshinori Muto who will have a slight chance of making the squad on Sunday.